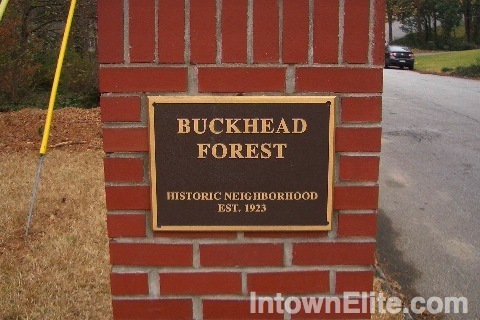 Established in 1923, Buckhead Forest is a quiet neighborhood of 165 homes in central Buckhead. The neighborhood is served by Sarah Rawson Smith Elementary School, one of the most highly sought-after schools in Atlanta. This tree-shaded neighborhood is located within the the "Buckhead Triangle" formed by Roswell Road, Peachtree Road and Piedmont Road. Buckhead Forest is in the midst of the booming commercial center of Buckhead and is bordered by North Buckhead to the north, Tuxedo Park to the west and the Lenox Superblock to the east.